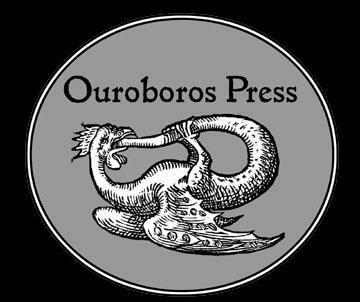 William Kiesel is our guest in podcast episode 107 to discuss the Esoteric Book Conference and the latest publications from Ouroboros Press. He appeared previously in podcast 69. William begins the interview by discussing the 2011 Esoteric Book Conference in Seattle. 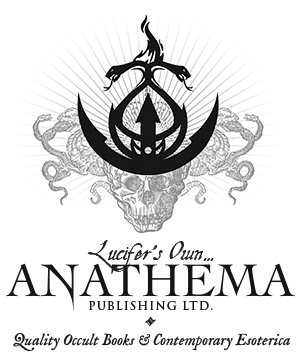 He talks about the publishers of fine books which will be in attendance, the art show, and the presentations on a myriad of esoteric subjects. 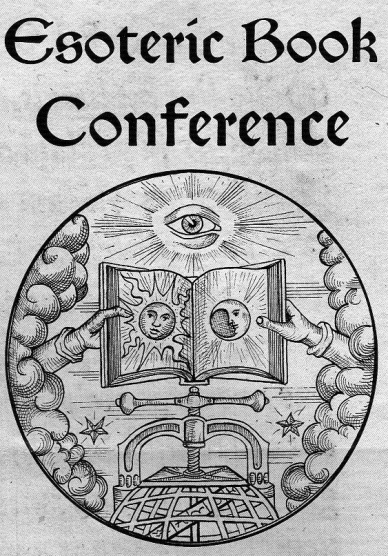 The Esoteric Book Conference is on the way to becoming a tradition… a welcome one. 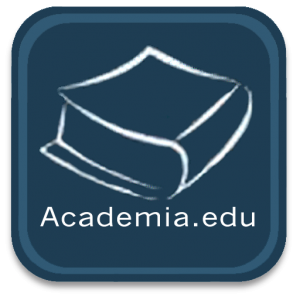 William also talks about some of the latest offerings from Ouroboros Press – Publisher of Classic Texts in Western Esotericism for Libraries & Laboratories. These include Count Michael Maier’s Jocus Severus and Giordano Bruno’s Cantus Circaeus. 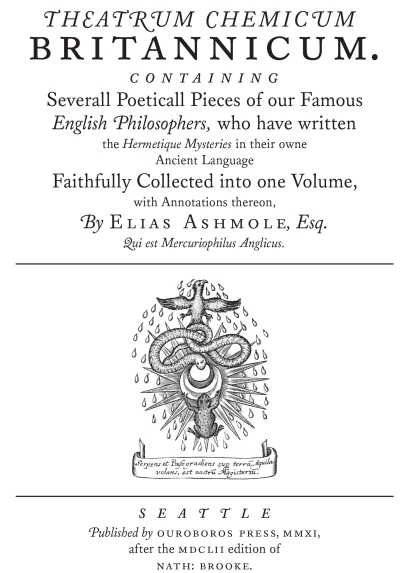 William also tells us about his fruitful efforts to publish a new edition of Elias Ashmole’s classic Theatrum Chemicum Britannicum. We discuss the origins and significance of this exquisite volume which will soon be forthcoming. Thanks for this fascinating interview, I really enjoyed listening. 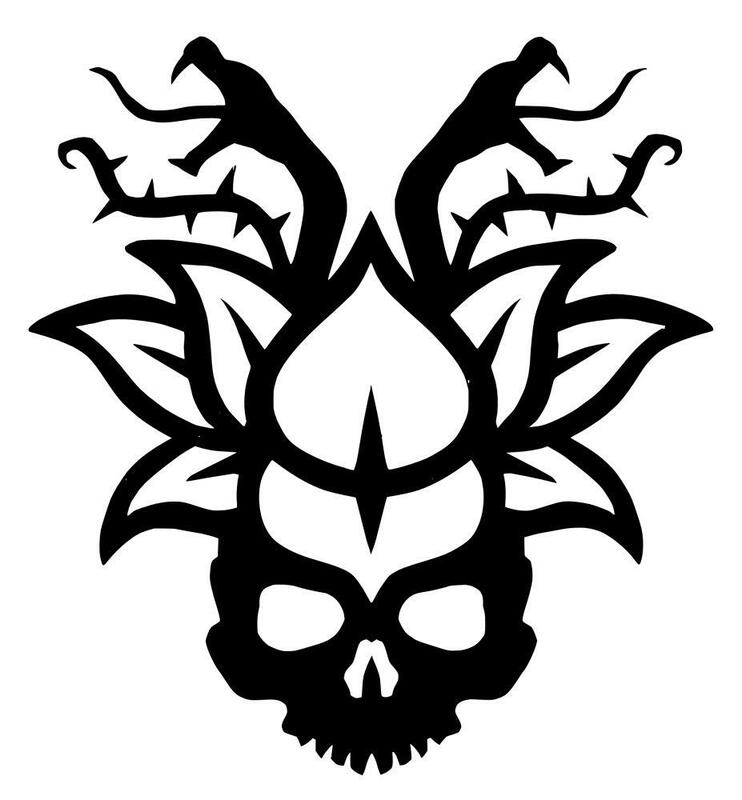 Delighted to learn about the Esoteric Book Festival.